Extremely high capacity end frames. 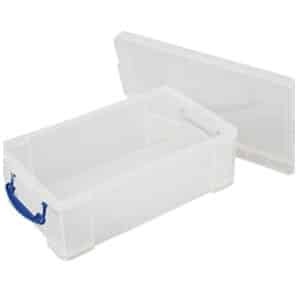 Load capacity of 6000kg UDL. 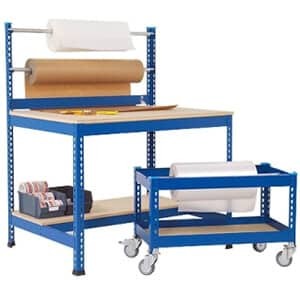 Includes chipboard shelves/floor plates/floor fixings and levelling shims. Levels can be height adjusted every 50mm. 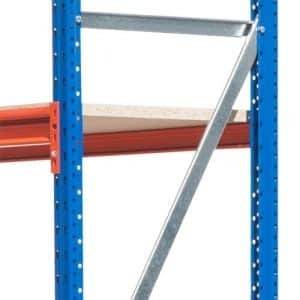 Beams slot easily into frames and held securely by safety clips. Includes 18mm chipboard + Chipboard Supports. 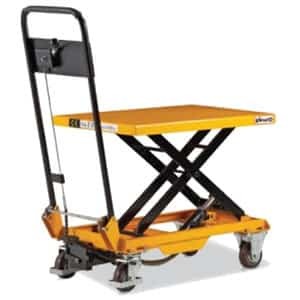 Each level can take up to 800kg. High frame capacity allows for more levels. Flexible to change with the demands of your business. 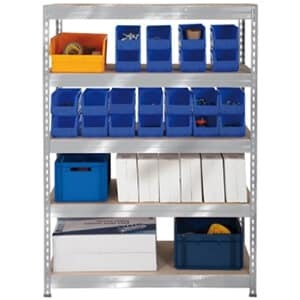 Add-on bays allow for a better value for money solution when long runs are required. Scratch resistant orange powder coated standard levels. Each level can take up to 700kg. 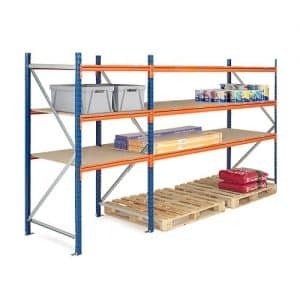 Rapid span racking offers fantastic value for warehouses, storerooms or wholesale environments in need of long span shelving with high frame capacity. The systems are very easy to install and can be ordered as separate end frames and levels. 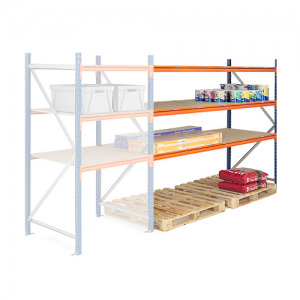 Our rapid span structures below are ideal for storing bulky loads and they can easily span ground level pallets. 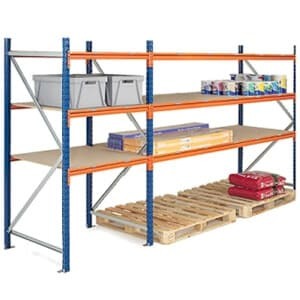 We have a wide range of long span shelving units and benefit from a large array of sizes, whether heights, widths or depths. 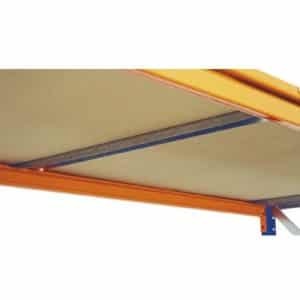 The standard duty rapid span structures come with 25mm chipboard decking and safety clips, but you can upgrade to heavy duty levels that have support bars underneath.